Rosario Castellanos was a major figure in twentieth century Mexican literature. Born in 1925, she became one of the leading members of the so-called ‘1950 Generation’ who became highly influential. Rosario was a socialist feminist and produced volumes of poetry, essays and three semi-autobiographical novels. In 1971 she was appointed as Mexico’s ambassador to Israel on the basis of her importance as a writer and activist. She died tragically as the result of a domestic accident in Tel Aviv in 1974. Some claimed her death was suicide and there have been attempts to place her alongside Sylvia Plath as a feminist writer. ‘Los adioses’ translates literally as ‘The Goodbyes’ but has been given the English title ‘Eternal Feminine’. I’m not sure exactly why, except that it fits film marketing ideas. 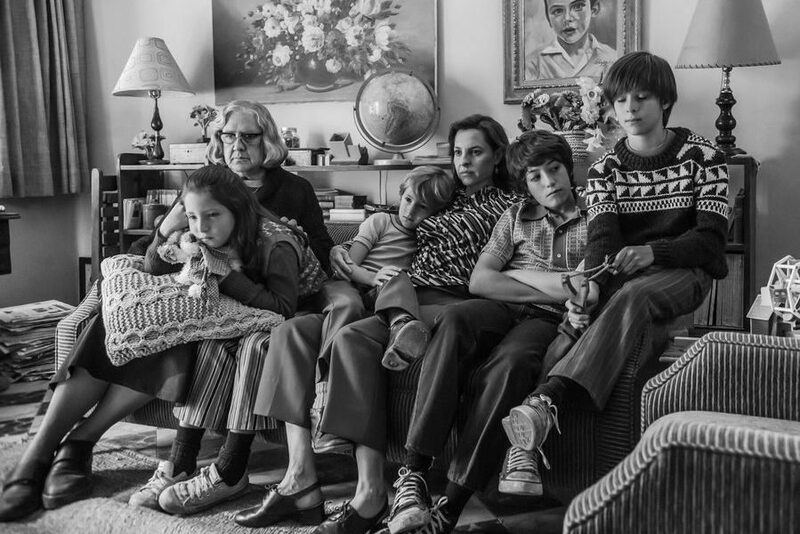 The film is a partial biopic focusing on two distinct periods in Rosario’s life – her ’emergence’ in the early 1950s and the period around the birth of her son in the late 1950s/early 1960s. 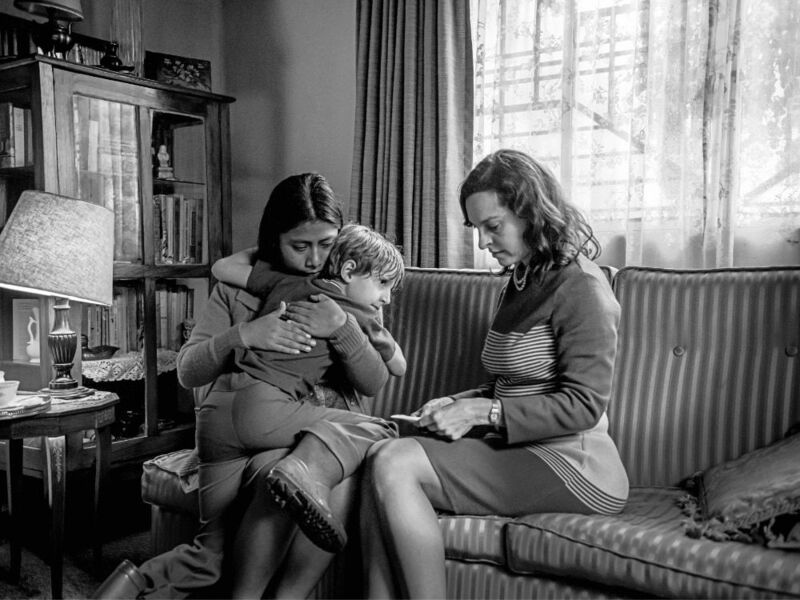 The film narrative distorts the time periods slightly and offers two sets of actors playing the younger Rosario (Tessa Ia) in 1950 and an older version (Karina Gidi) roughly ten years later. At a student meeting, the young Rosario is challenged in a student meeting by Ricardo Guerra (Pedro De Tavira). 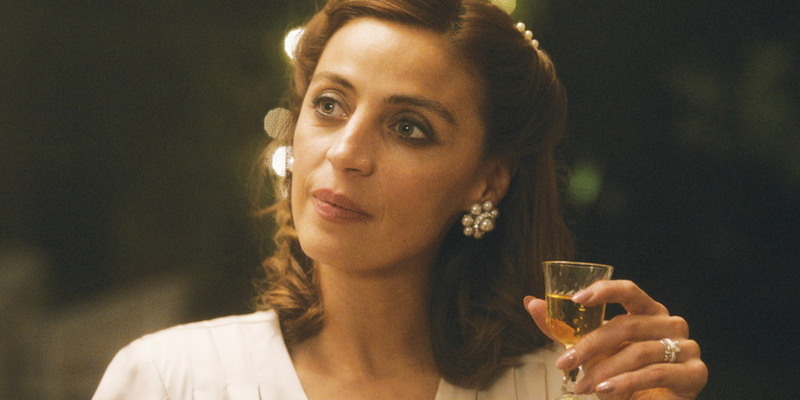 Although he is attracted to her and makes a play for her, he marries someone else and it is not until 1958 that an older Ricardo (the Spanish actor Daniel Giménez Cacho – soon to appear on UK screens in Zama), having divorced his wife, now marries an older Rosario. 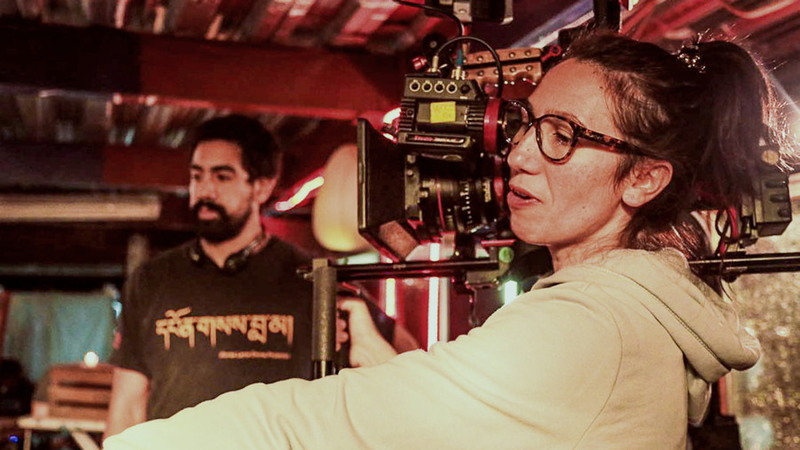 The director Natalia Beristáin had only directed one complete feature and an episode in a portmanteau film before she took on Los adioses and she takes some brave decisions. The film opens with some ‘out of focus’ footage behind the titles that eventually becomes clear as a close-up of two bodies intertwined. We don’t yet know if this is the younger or older pair of actors but the aesthetic of close-ups and shallow focus has been established. 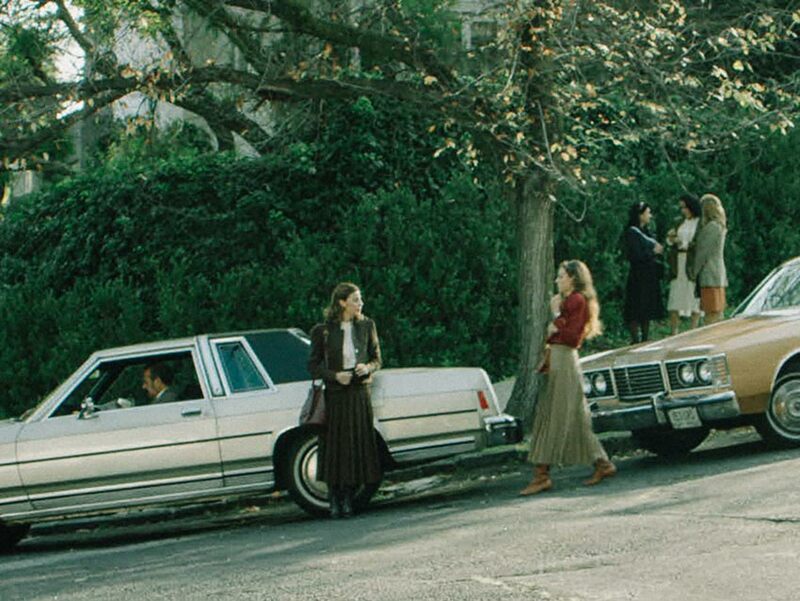 Most of the film is set indoors in various apartments and rooms of the federal university in Mexico. I think the only trip away is back to the southern state of Chiapas where Rosario grew up as a small child. This time she goes back to receive an award – and Ricardo behaves badly. I was a little surprised that more isn’t made of Rosario’s childhood. Her family originally owned land in Chiapas, the most southerly state with the greatest variety of indigenous peoples. Rosario was sympathetic to the plight of the Mayan people who worked on the land and, perhaps because the state bordered Guatemala she was also interested in Pan-Latin American ideas. Probably this history would have complicated the narrative too much so it is referenced obliquely in only a couple of scenes apart from the return visit. 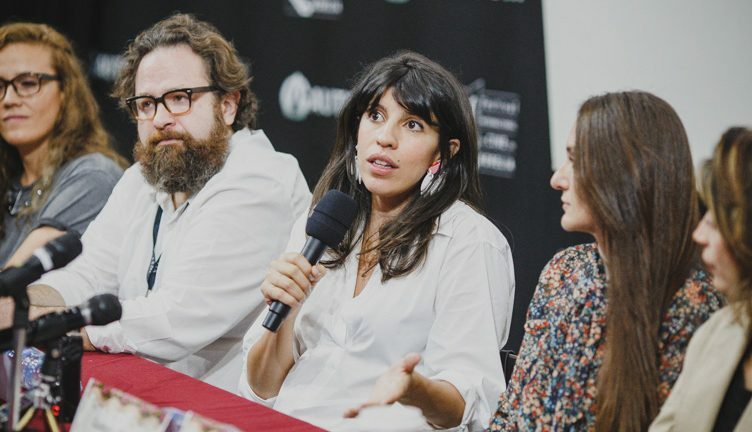 Instead the focus is on Rosario as a woman who is a writer, a teacher and an advocate of women’s rights who struggles in a patriarchal society. Ricardo is a Professor of Philosophy. My understanding from the film is that he was excited and challenged by Rosario’s talents but then became jealous of her success. Eventually he became the kind of husband who in the 1950s forced Rosario to choose her work or her child. 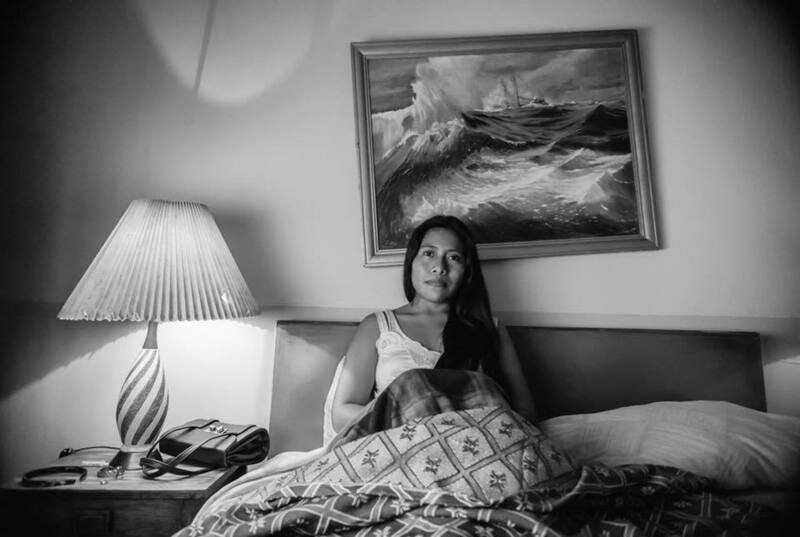 The film narrative sees him develop from a lover to the worst kind of man for a woman like Rosario. 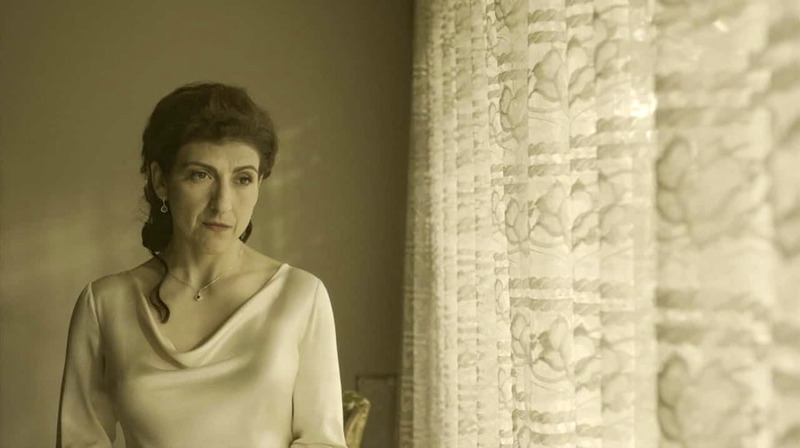 The final sequence juxtaposes Rosario’s lectures to her students about patriarchy and the real battle that she faces in her home and in the university staffroom. Carmen and Alfredo plant their tree in a local park when they leave home for the big city. Out of place at the bank’s annual dinner? In Paraíso, Carmen and Alfredo are a loving couple, happily together in their ‘dormitory town’ in the outer suburban area of Mexico City. When Alfredo gets a promotion in his banking career they must move into the city. From day one, Carmen doesn’t really like big city life. Part of her problem is that she now has time on her hands after being an integral part of her family’s tax and legal advice business. The crunch comes when at their first bank function when Carmen overhears two of the well-dressed and ‘toned’ bank employees describing her and Alfredo as overweight country bumpkins. Carmen stumbles into a weight-watchers operation and the couple start diets. The outcome is fairly predictable – one of them loses most of their excess weight and the other doesn’t. It’s a recipe for marital disaster. Carmen is an intelligent and seemingly confident young woman. The comedy is gentle and mostly comes from the quirks of social interaction rather than staged pratfalls or comic dialogue. One of the few ‘mistakes’ is a brief montage of Carmen trying to adopt yoga stances with predictable results. The film feels like a romantic comedy partly because the narrative resolution is to some extent dependent on a rather formulaic cookery competition that is handled very sketchily, as if even the writer didn’t really think it made much sense. Most of the time, however, the writing benefits from careful social observation. 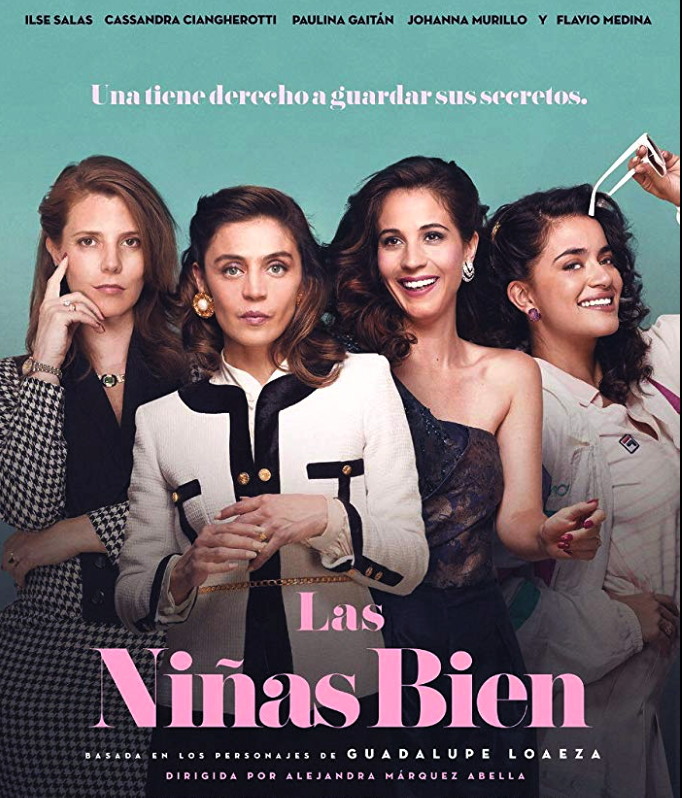 It’s perhaps not surprising that the script is by two women, Julieta Arévalo having written the original story that is adapted by the director Mariana Chenillo. Carmen is played by Daniela Rincón and she doesn’t appear to have other credits on IMDB. If she is indeed a new screen talent this is an impressive first screen performance. Alfredo is played by the more experienced Andrés Almeida. His is quite a difficult role underplaying Alfredo who behaves sensitively towards Carmen and things go wrong that aren’t his fault. Overall this is a story about two people in love who have to go through a difficult period in order to appreciate how good they are together. 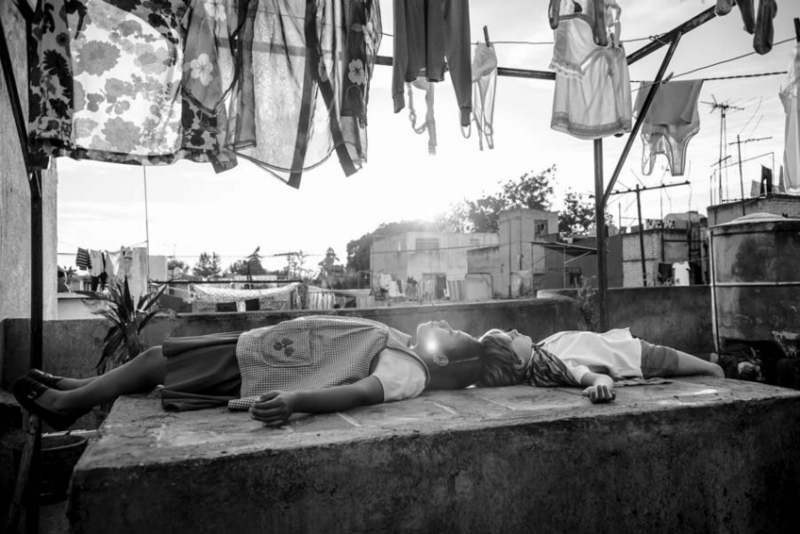 I hope that it gets widely seen on DVD in Mexico and that seeing it will encourage more Mexican filmmakers to look for local stories. 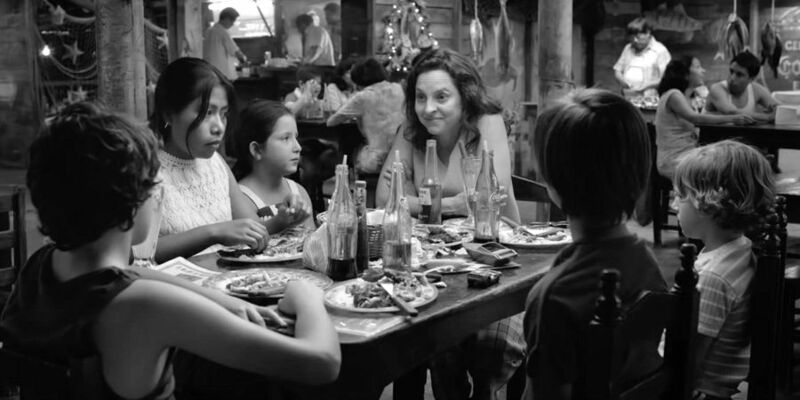 I realise now that it’s a film that relates to the session on ‘Latin American Cities‘ (and the alienation they can generate) delivered in the first ¡Viva! Weekender earlier this year. I’m also reminded of another film from a few years ago, Real Women Have Curves (US 2002) a Hispanic-American film which similarly struggled for a cinema release (but which eventually made $5 million). That film’s lead, America Ferrera, went on to achieve fame as ‘Ugly Betty’. I hope Daniela Rincón goes on to achieve something similar. Written by Roy Stafford Leave a comment Posted in Comedies, Festivals and Conferences, Films by women, Mexican Cinema	Tagged with ¡Viva!